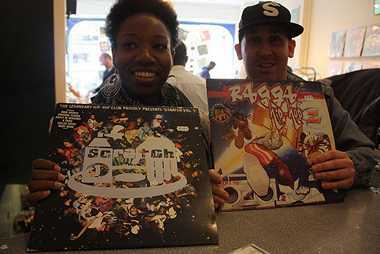 We price records to sell. We've been trading in Camberwell since 1999. 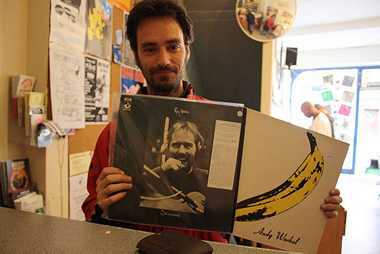 This is Tom's fourth and best London record shop. 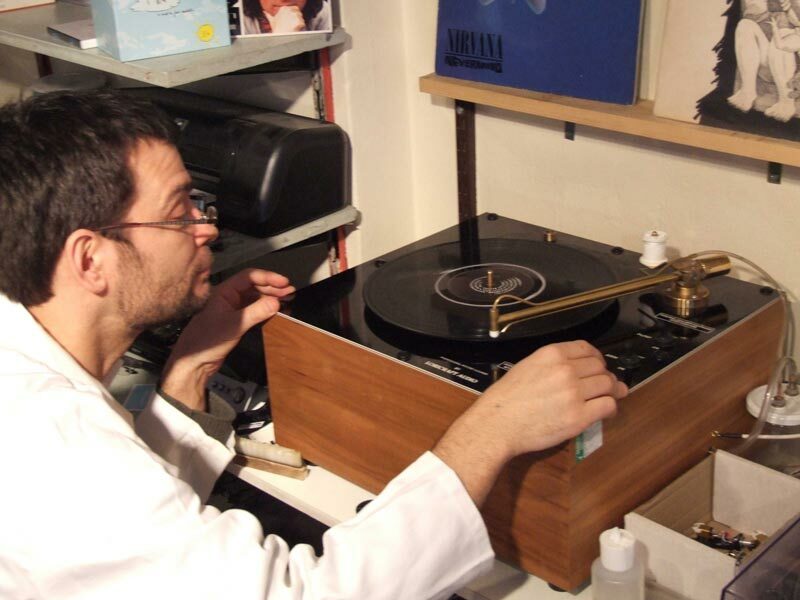 Between the expert staff, we have over 55 years' experience of dealing in records. We know our stuff and will be nice to you when you visit. Come and hunt for a bargain. 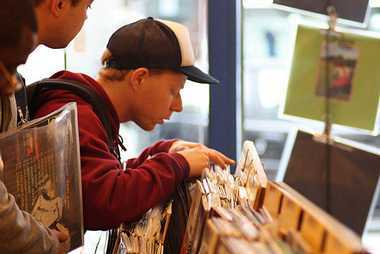 All our records are priced to sell and always lower than the cheapest equivalent online, let alone other record shops in London. Our LPs start from £2 and most are under £9. 7" and 12" records start from £1 and most are under £5. 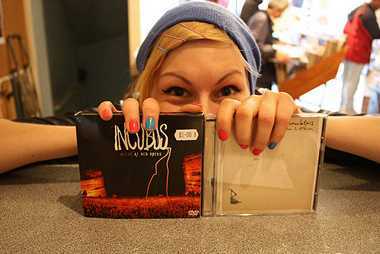 Our second hand CDs are mostly £3-£5. 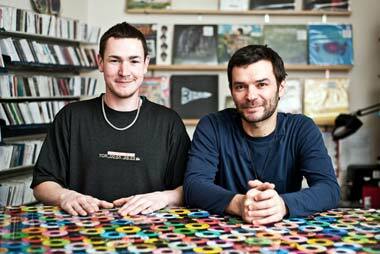 We put out 700 fresh records and 250 CDs every week. 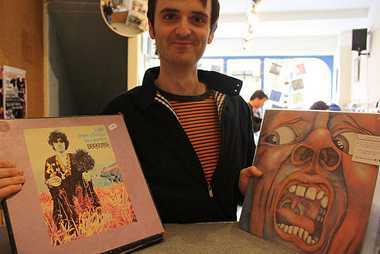 Tom travels all over the country every week to buy records and then we put them all out on every Saturday morning. First come, first served. Join the 10.30 queue and dig through the racks. Soundtrack by the Rat Sessions guest DJ! We’ve got 3 listening decks. Come down and check our tunes. Don't wait until Monday or all the rare vinyl gems will be gone! 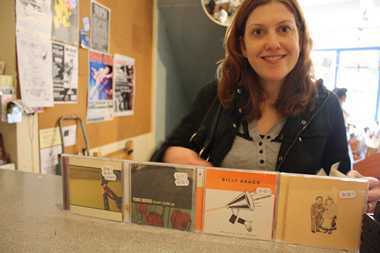 Although we are also open Monday-Saturday 10:30-6:30, so you can rifle the used record & CD shop at your leisure. Taste rules here, not fashion. WELCOME TO THE SATURDAY RAT DJ SESSIONS. We now have a complete, fully working vinyl DJ set up behind the counter. There's a guest DJ most Saturdays, 1-4pm. 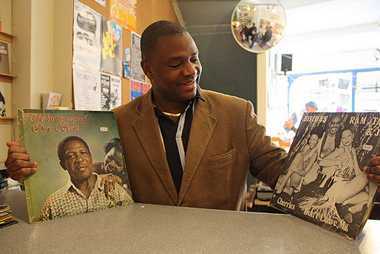 Get in touch with us if you are interested in playing.....VINYL ONLY, IT GOES WITHOUT SAYING. dj Food 7"s only 2 hours DJ set. It was Pete's last day and we had our favorite DJ doing a seven inch only session while we cheekily sipped beers during working hours. Thanks a million to Kev for this, it's a great set to play back over and over as a pre party soundtrack it works great. Rat Sessions Sat 14th October: DJ Martin Lefteri Cawson (Slow Bounce, Peckham) from 2pm. We've bought out an online record shop and have multiple copies of titles in MINT, UNPLAYED condition, mostly Indie/Alternative titles from the 00s, UK pressings. As well as putting out a collosal New In record selection on RShopD, we'll be doing these multiple copies cheaper than anyone else in the world, that day only. 1 copy per punter! We've got between 2-10 of each title. 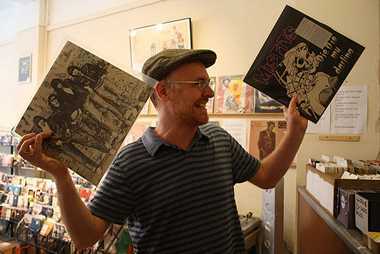 Great Post-Punk and Dub selection from Al. No suprise there! Sat Feb 4th, Shapes of Rhythm label launch! All day from 11. Starts at 10AM, DJs from 12. 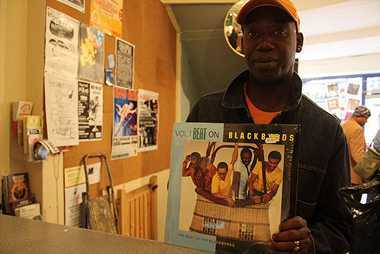 Reggae and Dub selection from 1.30. Not to be missed! Rat Session 34: John Flindt, April 2016?! Live from 3pm. Have at look at our Facebook for details. Sat 23/10/15: Medlar. About 1pm. Sat 3/10/18: our very own Meg Woof ! Sat 24th September: DJ Danny H, Disc Disciple Records, Camden. Just how clean are your Vinyl Albums? Your Records are Dirty. 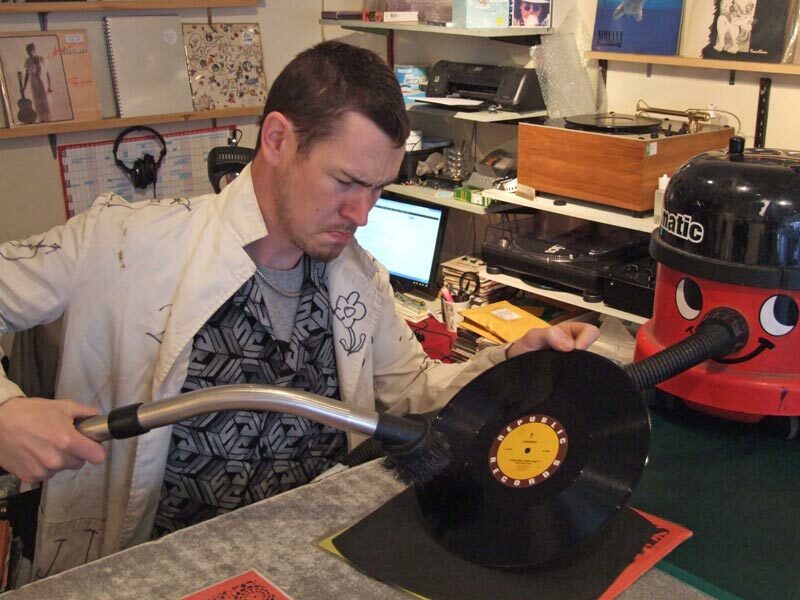 We clean Vinyl Records. They sound better. They look better. Forget mindfulness. This makes us better people. The cost? A mere £5 per LP/12” or £3 per 7” single. Please get in touch before you bring your records in. This is not some old record deck with a hoover gaffa taped onto it in a wonky chipboard box. This is just about the most expensive and effective vinyl record cleaner you can buy. You get your clean record back in a new anti-static inner sleeve too. 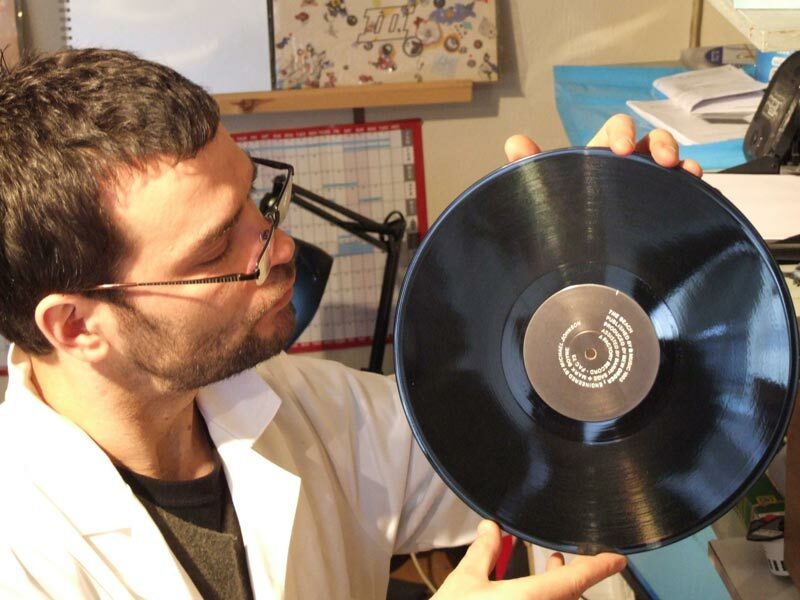 Prof. Giron and Dr. Tom offer their professional vinyl record cleaning service to you, the public. Each record will be thoroughly cleaned, as above, and returned to you in an a new Nagaoka anti-static sleeve. You will be amazed just how dynamic your vinyl will sound. No-one else is doing this in London that we know of. This service costs £5 per LP/12" single and £3/7" single (no volume discounts). Does that seem like a lot? Isn't your record collection important to you then? The Loricraft PRC Mark 4 Vinyl Record Cleaning Machine cost me £1600. I care people. Treat yourself for a fraction of that. Still so tight you're going to clean all your records yourself? True, you could just scrub all your favourite records, that you paid a fortune for and took years to find, with a brillo pad and some lighter fluid. Or a bit of spit on a T shirt. It's up to you. Now you could eat your dinner off it. But don't.